You can play your Nintendo 3DS while the unit is charging by plugging the charger directly into the 3DS. This is good news for fans of the handheld device because the Nintendo battery charge doesn't last a long time. The 3DS battery life is three to five hours when you are playing a 3DS game and five to eight hours when you are playing a DS game on the 3DS. Under normal circumstances, the Nintendo 3DS takes a little more than three hours to recharge, although the time depends on how much of the battery has been depleted. If you play a game with your 3DS while it's recharging, it takes a lot longer for the battery to fully charge. The 3DS comes with a charging cable, but you can't play the Nintendo 3DS while it's in its charging cradle. 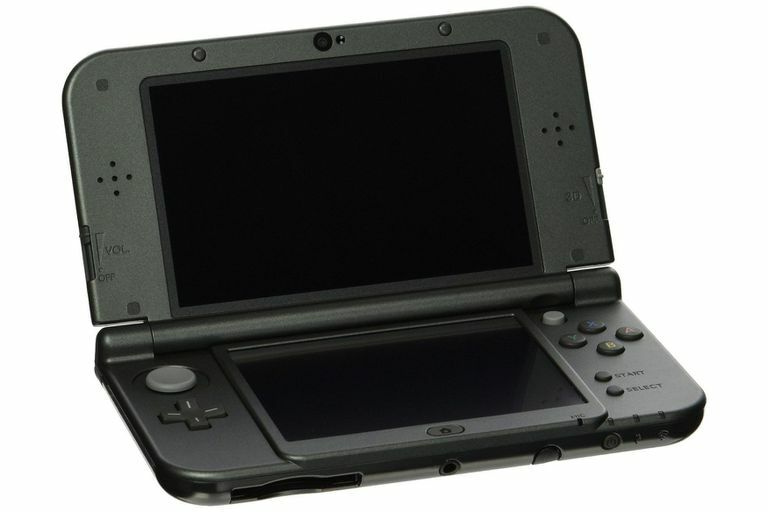 If you want to extend your the battery life of your 3DS, there are several things you can do. Lower the brightness of the screen. Disable Wi-Fi on the 3DS if you aren't using it. Buy an external battery pack to charge your 3DS when you're away from a power outlet. Sales of the 3DS console and games remain strong even after the release of the Nintendo Switch, so keep your 3DS charged and enjoy your gameplay for a long time to come.